The Cosmic Caduceus was erected on Golgotha. There with Christ Jesus in the middle were two others representing the white and the black snake. 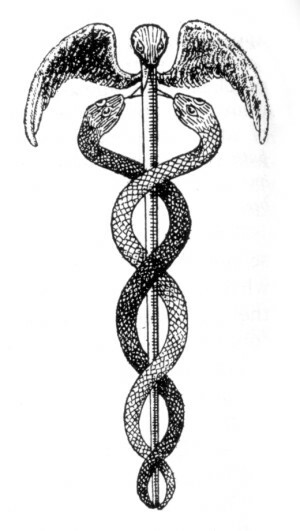 The serpent represents intelligence, one of above and one of below. These two tempters are the Light Bearer, Lucifer, the white snake, and the Prince of Darkness, known to Zarathustra as Ahriman and in some Christian writings as Satan, the black snake. Later Christian writers lost this notion of dual tempters and combined them into one and called it Satan. Today we see this on the sign on ambulances – a single snake only – showing how medicine has become materialistic and lost the necessary balance for humanity. Hermes (Greek, Mercury-Roman) is the archangel of healing and carries the Caduceus meaning that Hermes knows how to balance these two and in the balance one becomes healthy. 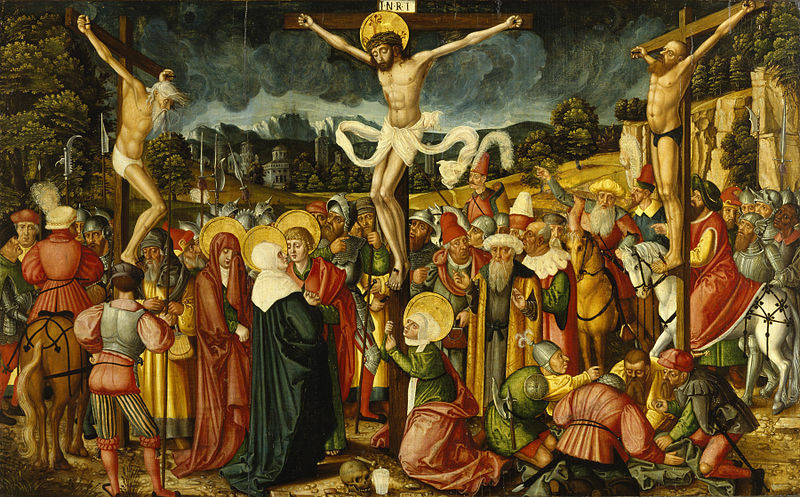 Golgotha was for not only the healing of Humanity but also for the healing of the Earth. 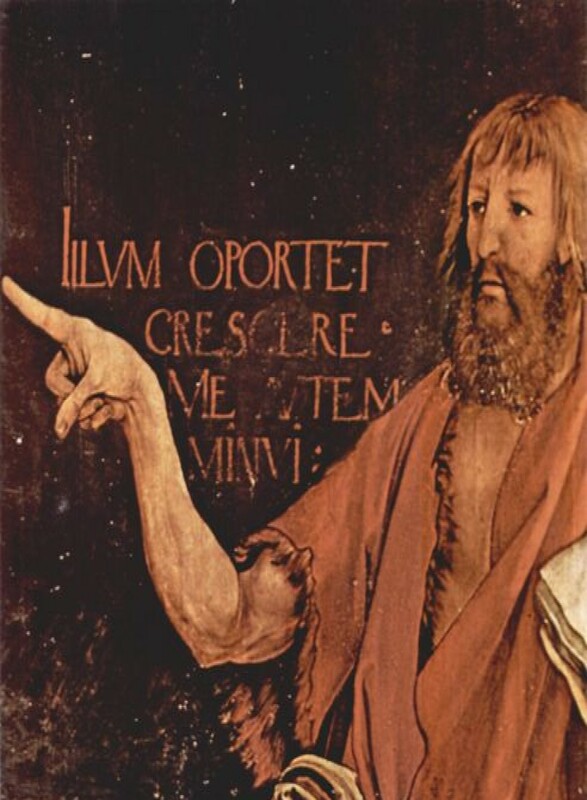 Note that Lucifer was redeemed by Christ on Golgotha but Ahriman was not for Lucifer, who continues his work, is redeemable by each human but we still must face Ahriman who challenges our free spiritual development so that it will be strong for the future. The times we live in now are the times foretold by the story of Prometheus, and Briar Rose (Sleeping Beauty). We have pricked our finger on technology (the spinning wheel) and our soul has fallen asleep. Will we awake?